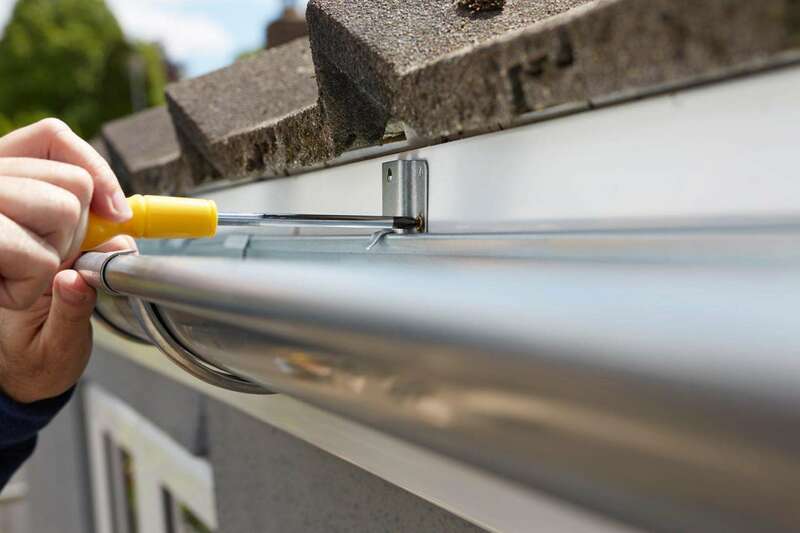 Bryden Plumbing specialise in the supply, installation, repairs and replacement of all types of Roofing, Guttering and All Types General Plumbing, servicing Doubleview and the surrounding areas. Bryden Plumbing are experienced, professional roof plumbers, we can replace your existing roof and gutters. We can replace the entire roof for a brand new look that will give many years of maintenance free, leak free peace of mind. We are your local experts in all types of roof plumbing, we are passionate about what we do and provide an unbeatable service. Got a leaky roof or gutter? Don’t put yourself at risk by climbing up there on your own to fix it – call your local roof plumber. Bryden Plumbing are experienced, friendly, and knowledgeable roof plumbers and we are available 24 hours a day, seven days a week, to help you fix any roof and guttering problems. Bryden went above and beyond to get me out of a mess and did a fantastic job. I was very impressive with the job they did, they done it in a short amount of time and they done a really good job and it was a reasonable price. Polite, professional, good attention to detail and value for money. 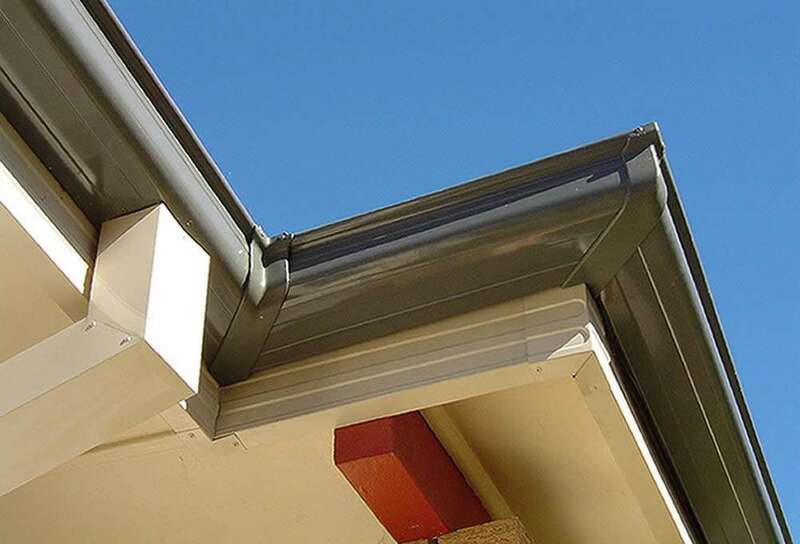 At Bryden Plumbing, we offer a high quality domestic roofing, guttering and plumbing service. We pride ourselves on being prompt, efficient and competitively priced. We are available for emergency plumbing 24/7 anywhere within Perth metro area. Services include all general domestic plumbing, renovations, drain cleaning and new homes. Got problem with your roof? Looking for a reliable Roof Plumber servicing Doubleview?